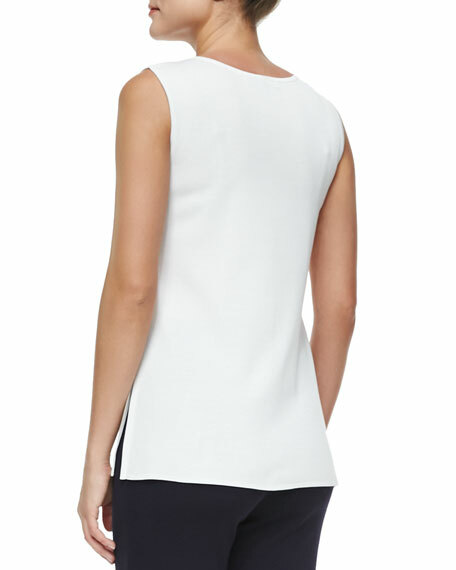 Classic Misook tank top with a longer length for added coverage. 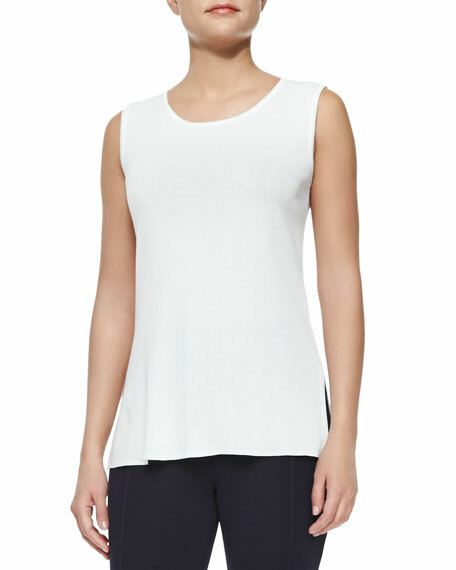 Misook top in soft, wrinkle-resistant knit, perfect for layering. Approx. 23"L from center back to hem, 20"L from center front to hem. For in-store inquiries, use sku #168726.